Have you ever looked at your kitchen and thought about changing it? Nothing drastic like a full gut and remodel, but just enough to transform the look and feel of it. Perhaps your budget is limited or you simply want to tackle it yourself and don’t have a lot of free time. Well, there are ways to get it done —by yourself. Once you have an idea in mind, do your research on the best materials for the job that won’t break the bank. Depending on what supplies you need, surplus stores may be an option when it comes to wood and other hardware. Get creative with other needs as well, such as recycling handles, knobs, and other small elements. Also, look for coupons, discounts, and sales from bigger ticket items, such as appliances. 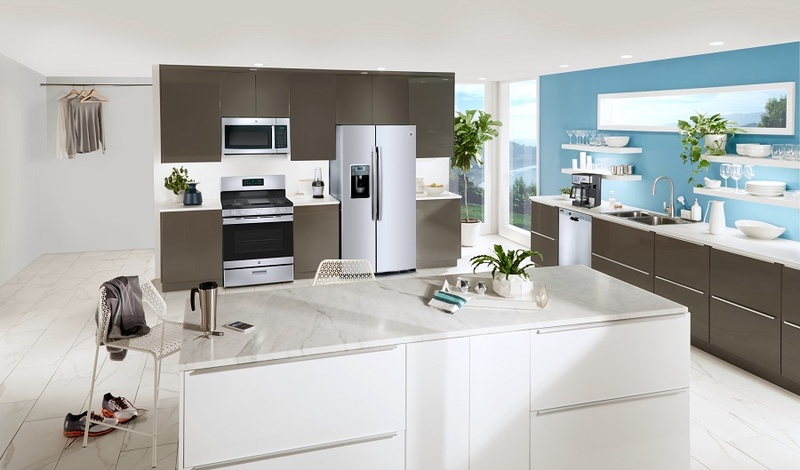 For example, at the Great American Kitchen Event at Best Buy, you can find up to 35% off on major appliances. When you look at a kitchen, what is the first thing that typically grabs your attention? Cabinets. They are typically lining the walls, both up and down, and really compromise most of what we see in a kitchen. But, they don’t have to all look the same. First, there are different types of doors and cabinet hardware available to create the look you want. Change the color of the doors. Use glass or chicken wire to open them up, or go bold and just use open shelves. The cabinets often help set the tone of the entire space. Just beneath the cabinets, the walls that encircle your counters and appliances can be a bright, neutral, or as patterned as you like. You will find a wide variety of tiles, papers, and more to customize your backsplash. Not to mention, there are many options that offer a peel-and-stick solution to make it even easier to do yourself. If you have older appliances, nothing brings a kitchen alive like shiny, new ones with modern features. 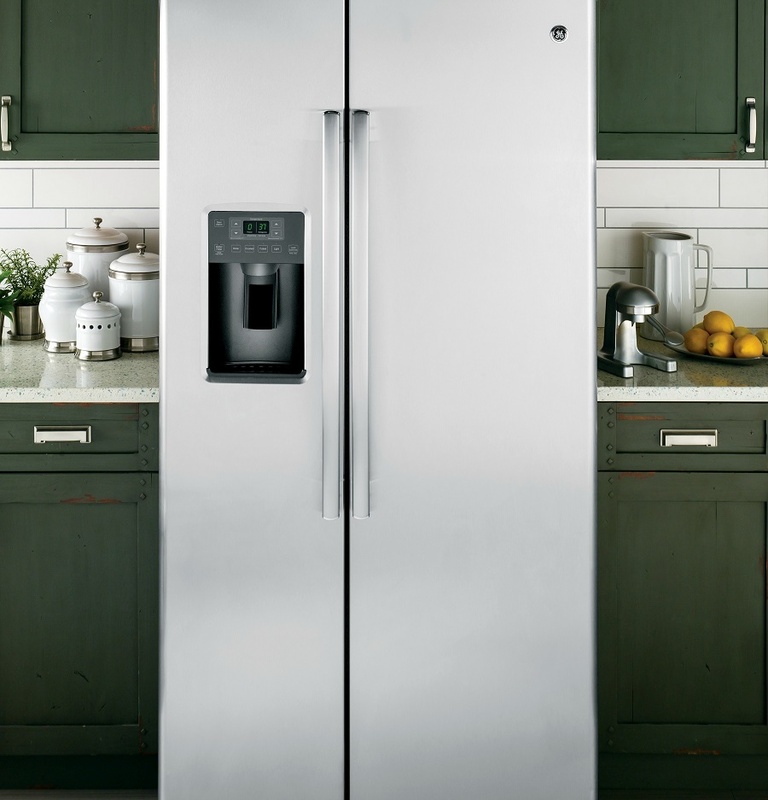 Not only can you choose from different colors —stainless steel, black stainless steel, white— but you can also find appliances that best fit your needs. Looking for American Made? The GE Profile™ Series 30″ Built-In Single Electric Convection Wall Oven, like many of the GE Appliance wall ovens, is Made In America. It features self-clean with Steam Clean option, progressive halogen oven lightning, 5.0 cu. ft. so you can cook even more, and glass touch controls. Paired with a GE refrigerator, you can truly create an atmosphere made for cooking. 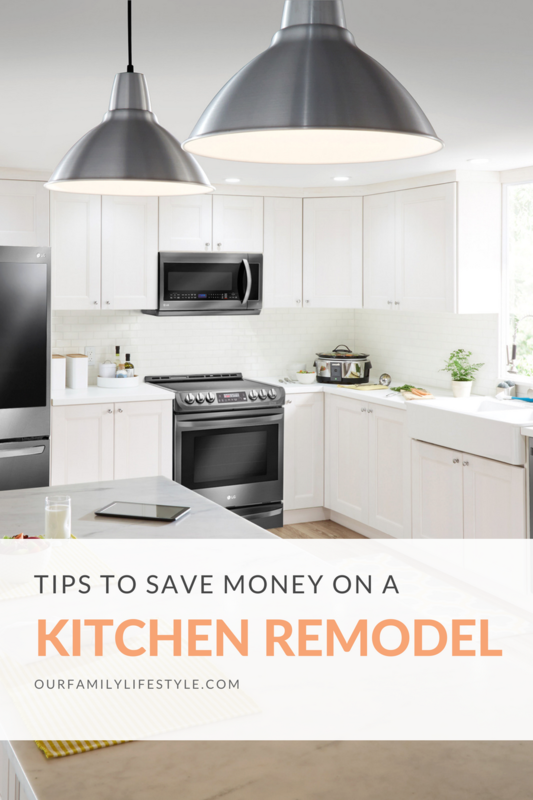 Best Buy makes it easy for you to stretch your remodeling dollars by offering the best deals during the season on GE appliances. The Great American Kitchen Event is happening now through April 26. Plus, through April 29th, Best Buy is also offering free installation on all GE appliance wall ovens.